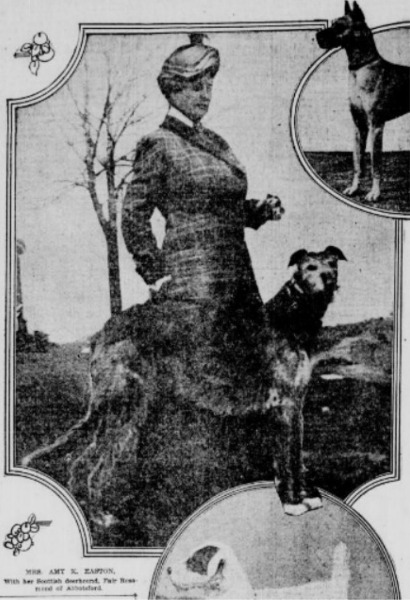 I have found over Facebook this article about Miss Aline Doxford. 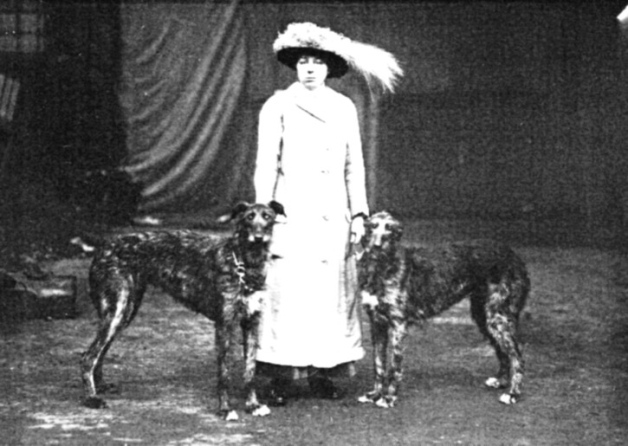 Aline Doxford pictured at Crufts in 1913 with two of her award-winning dogs. 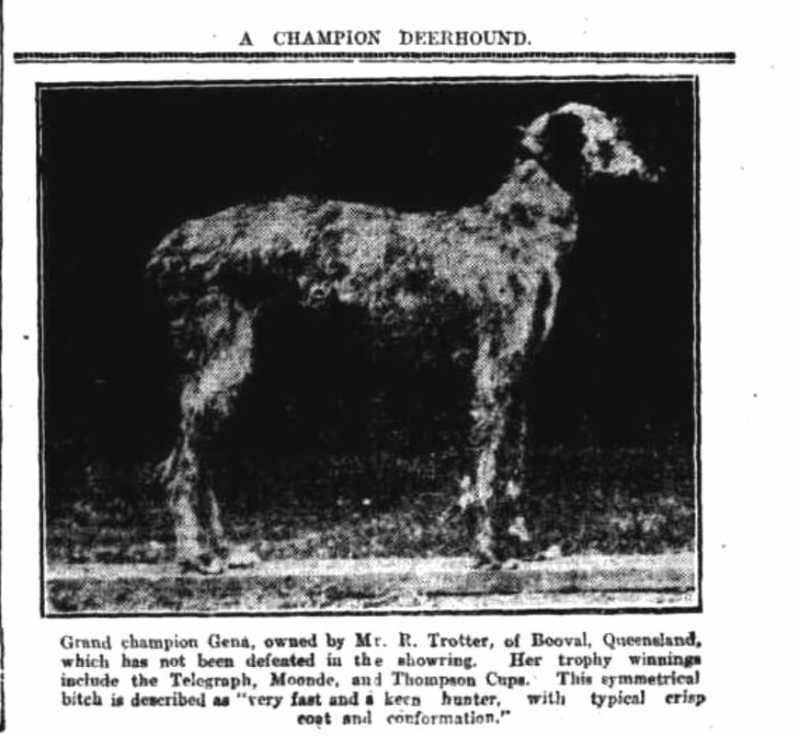 Strange to see deerhound with spots. Thank you for sharing. 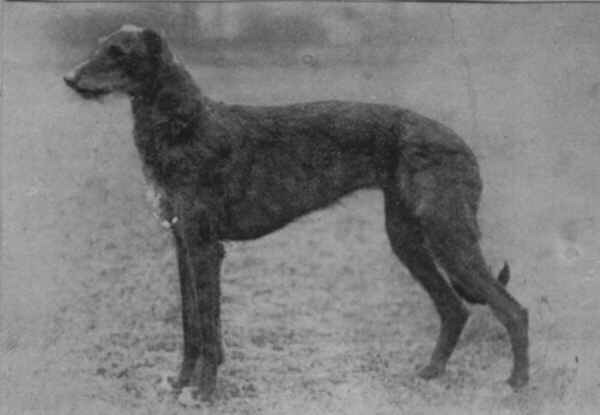 A Scottish Deerhound of historical photo from the Sunderland Echo could be Ch.Irma Ruritania. Last Edit: 5 years 3 weeks ago by Joerg Yoki. 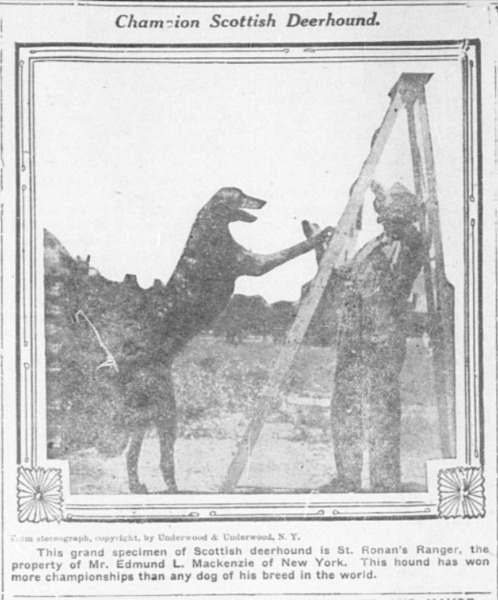 I found this old article on the internet. 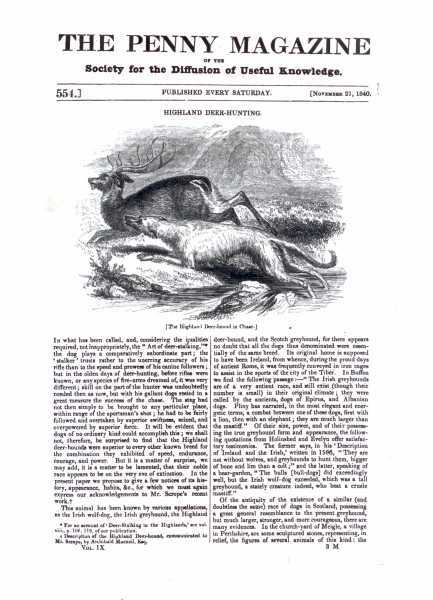 your e-mail adress and I can send you the article as PDF file with e-mail. 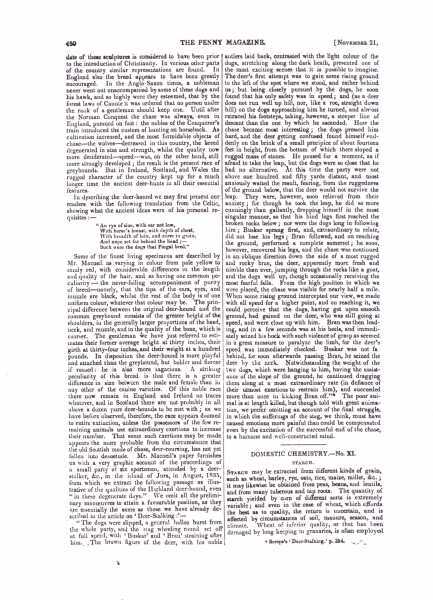 I have found this article on the internet. 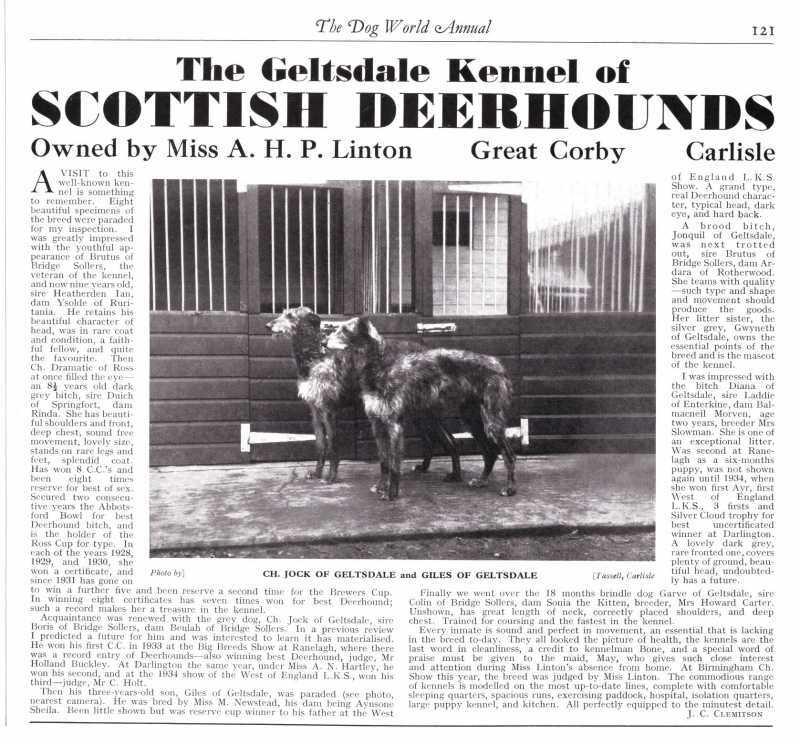 Barb Heidenreich had sent me on my Facebook board this link with an interesting article with very nice pictures of Dava Moor Coursing. Many thanks. 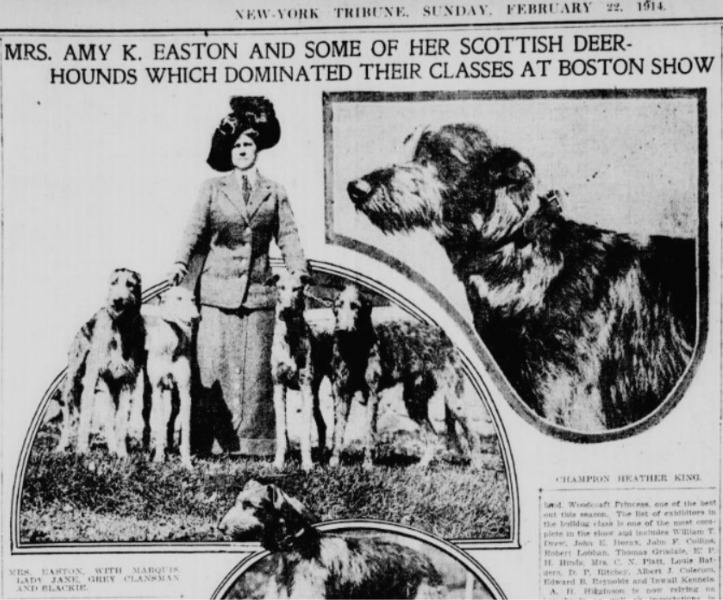 with her Scottish Deerhound, Fair Rosamond of Abhotsford.